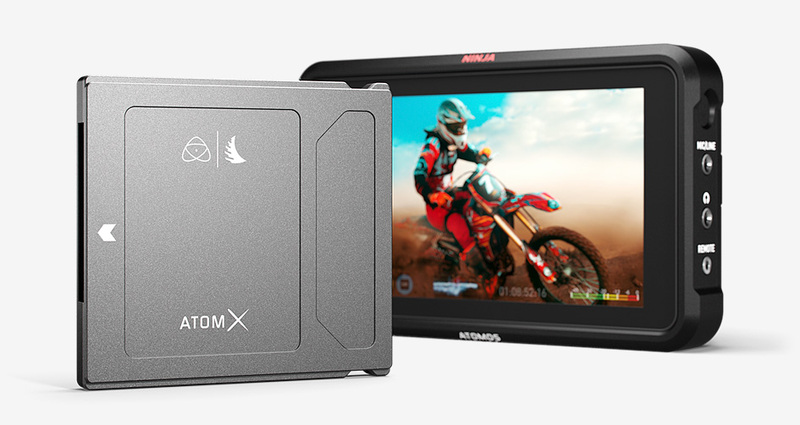 The Atomos Angelbird’s AtomX SSDmini was custom made for the new Atomos Ninja V monitor recorder and is perfectly compatible with all the other available recorders. 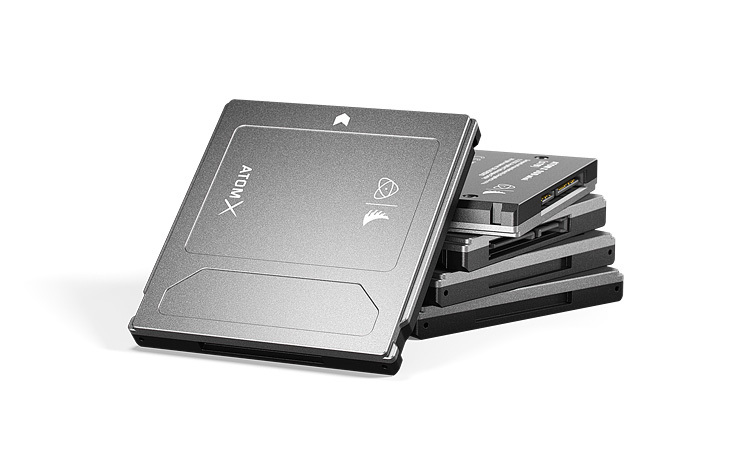 The AtomX SSDmini is 20 percent smaller than the average SSD (to fit the small footprint of the Ninja V), offers 500 GB of storage, has sustained read speeds of 550 MB/s and write speeds of 500 MB/s, captures CDNG up to 4K 30p, ProRes RAW HQ 5.7K up to 30p, plus 4K 60p and 2K 240p, sports a SATA III connector, and supports Stable Stream™ technology to never miss a frame. Boom! 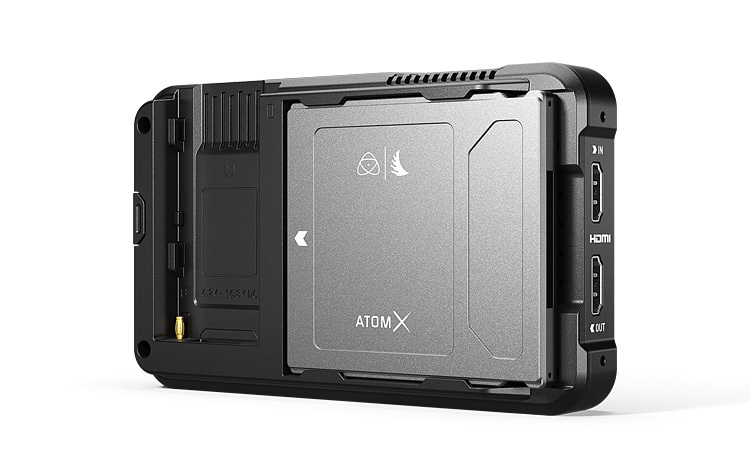 Whether you are shooting in the desert or the snow-packed mountains, the AtomX SSDmini by Angelbird is your reliable partner. It’s tough, likes it rough, and is made to last. 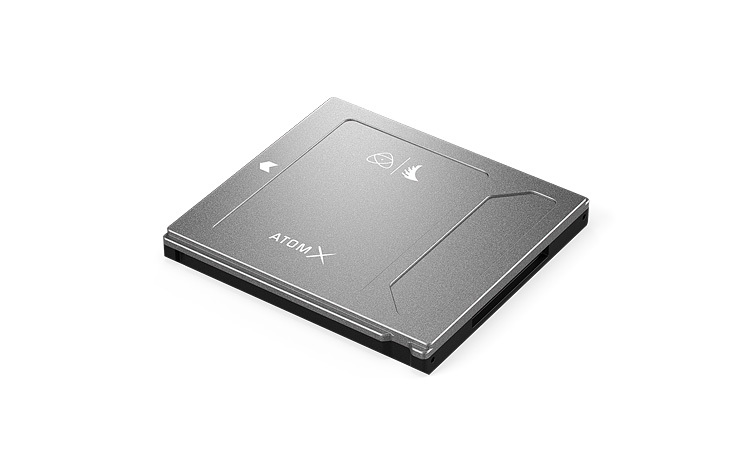 The AtomX SSDmini comes with great endurance to accompany you on your creative journey and to ensure constant performance.